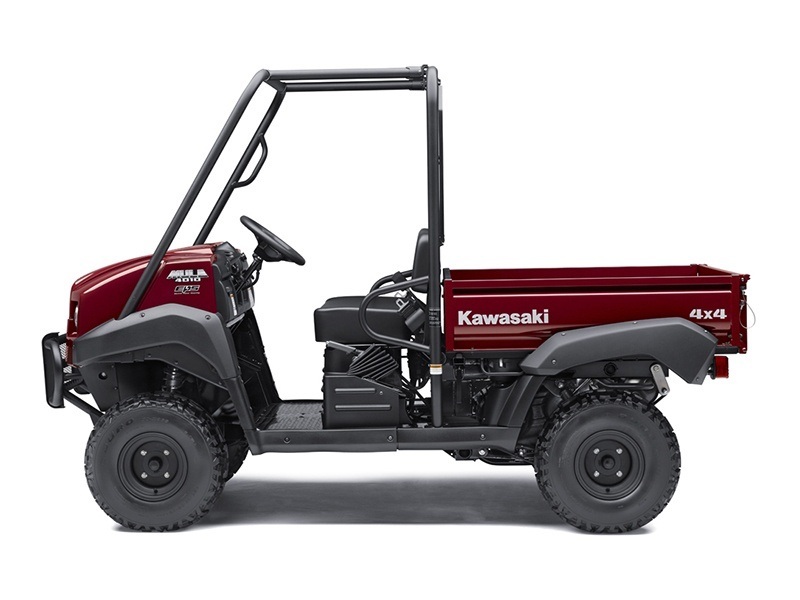 2019 KAF610MKF - MULE 4010 4X4, MSRP $10199, NOW $9999, PLUS $620 FREIGHT, $199 DOC FEE, TAX AND TITLE. NO PREP CHARGES! 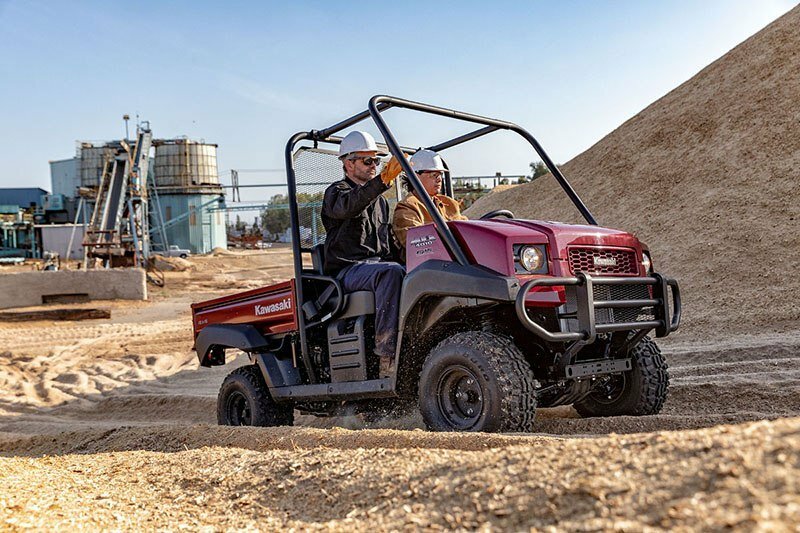 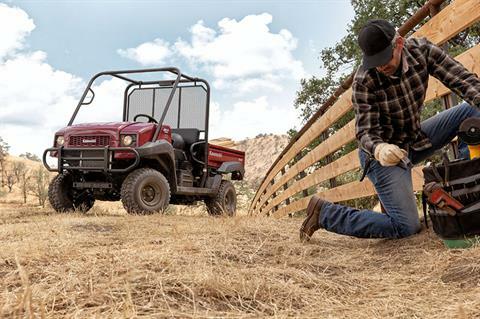 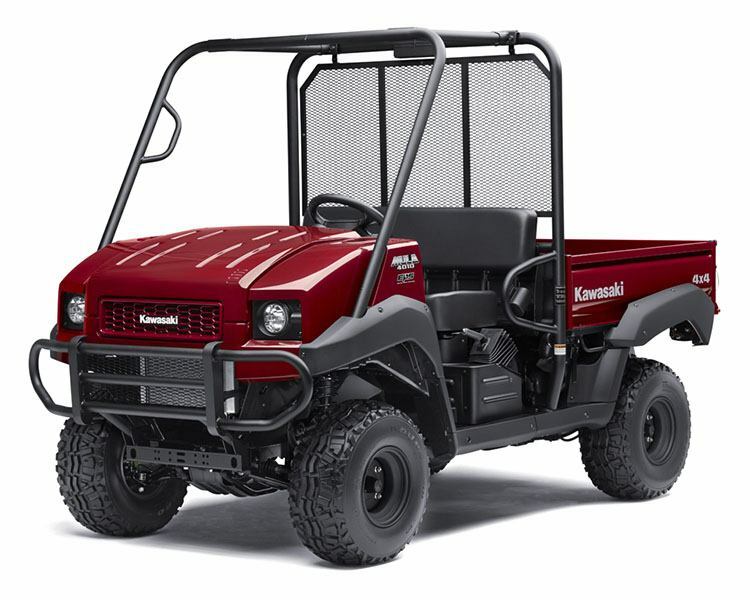 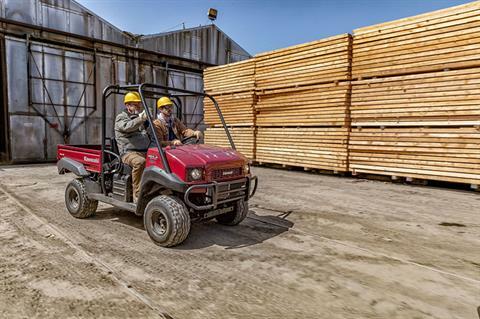 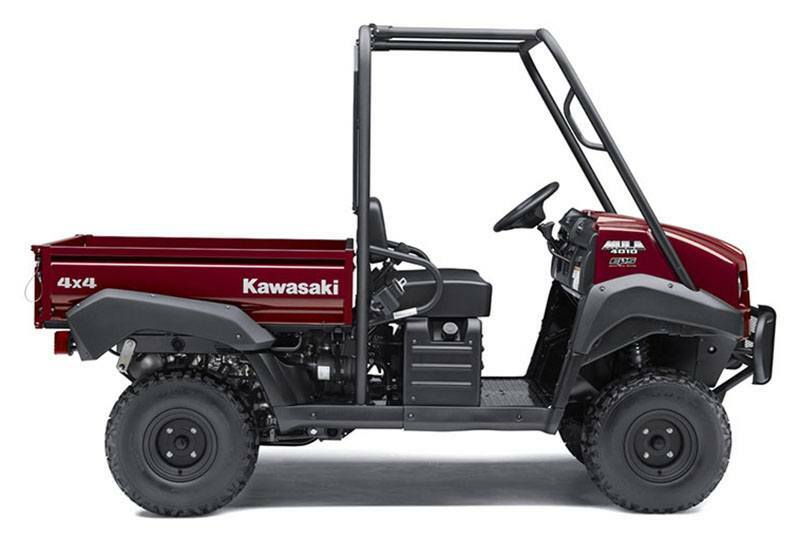 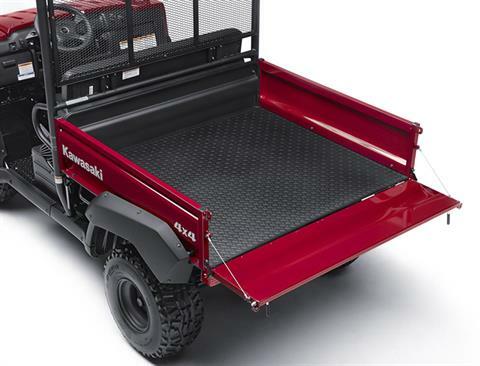 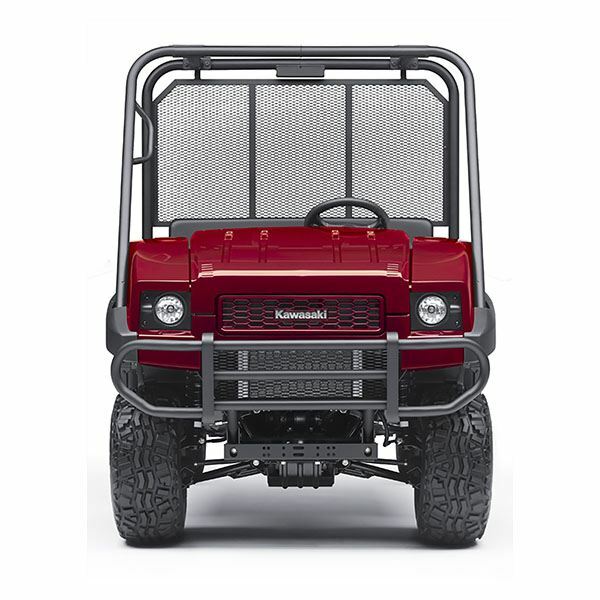 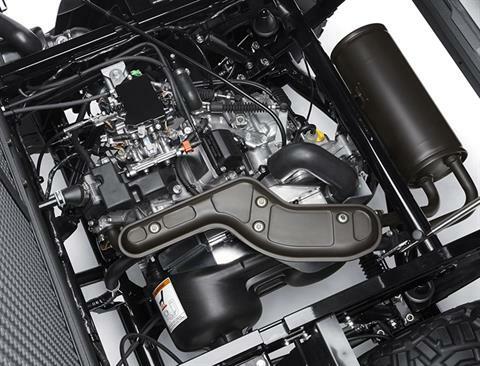 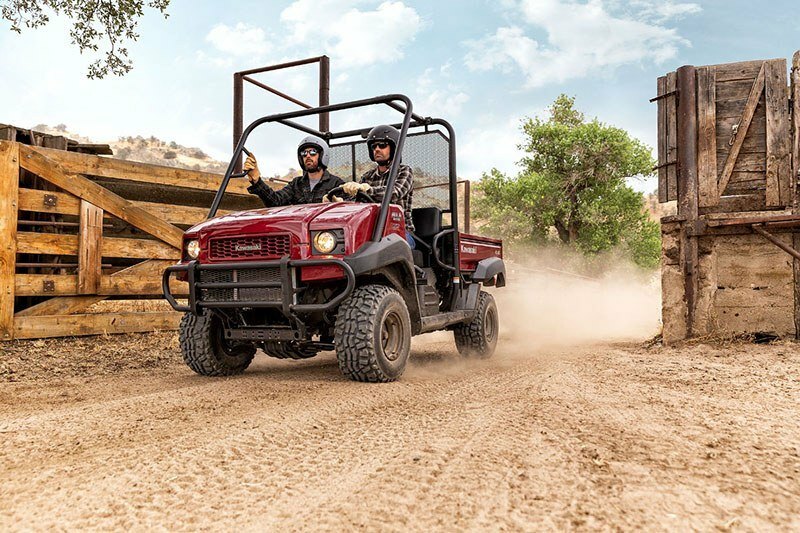 GET A GREAT DEAL FROM MID-OHIO POWERSPORTS ON OUR BEST SELLING WORKHORSE, THE 2019 KAWASAKI KAF610MKF - MULE 4010 4X4, MSRP $10199, NOW $9999, PLUS $620 FREIGHT, $199 DOC FEE, TAX AND TITLE. 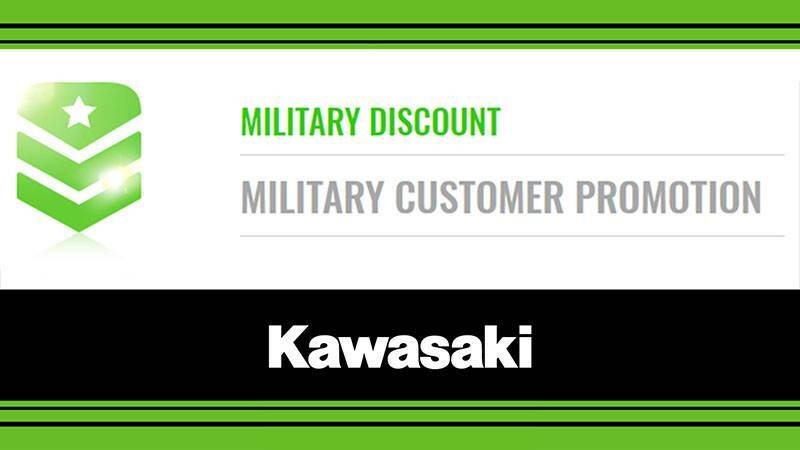 COMPETITIVE PRICES AND NO PREP CHARGES! 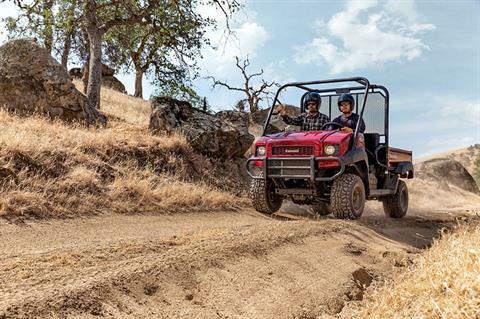 YOUR NEXT GREAT RIDE STARTS AT MID-OHIO POWERSPORTS!